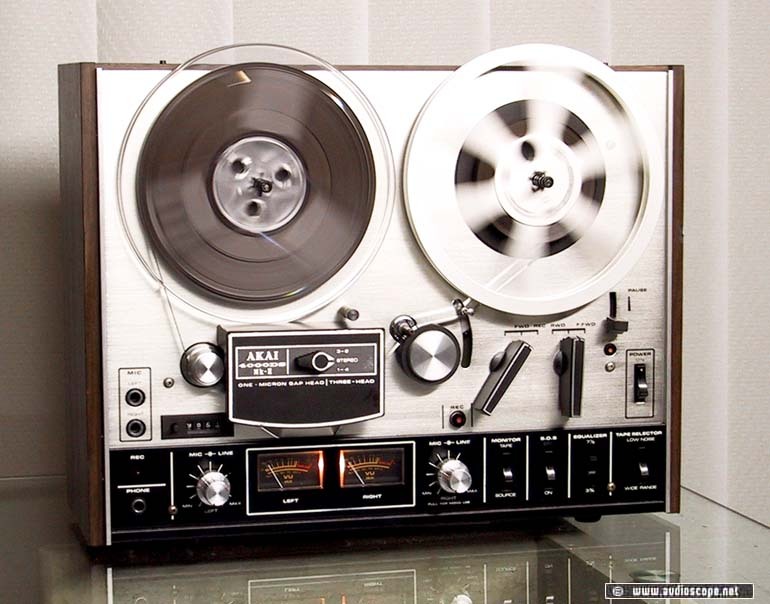 Akai 4000DS MK2 for sale. Reel to Reel in very good condition, light wear on wood panels. 3,75 and 7,5 inch/sec.